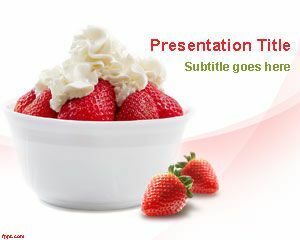 Free Pear PowerPoint template is a fruits PPT template with pear background in the slide design that you can download to make presentations in PowerPoint. 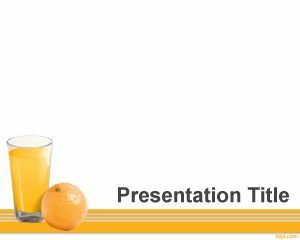 This free yellow pears PPT template can be used for presentations on food and drinks as well as natural and healthy food. 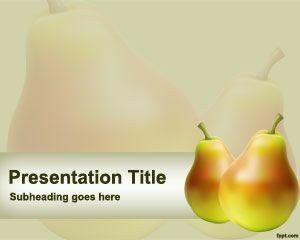 You can download free Pear PoweRPoint background with two pears in the slide design and blurred background design. 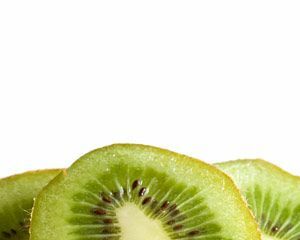 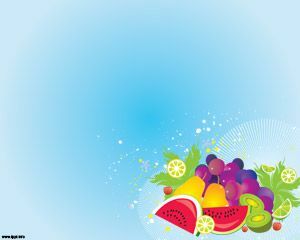 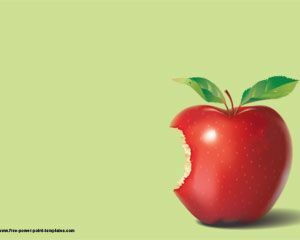 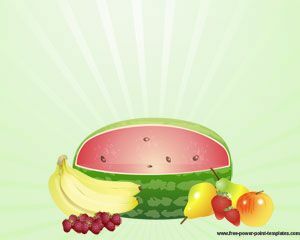 Alternatively you can download other free fruits PowerPoint templates including awesome tangerine and citrus PowerPoint templates like vitamin C PPT templates or fresh fruit backgrounds for presentations.